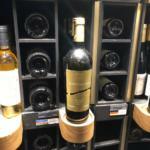 Since 2016, SAVALAN ASPI Winery has been exhibiting at the La Cité du Vin Wine Museum in Bordeaux, France, at its own initiative, and is being sold at a museum-owned store. 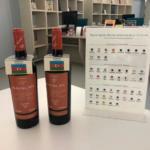 Recently the agreement has been signed between AZPROMO and the La Cité du Vin wine museum, to display Azerbaijani wines there under the name of Azerbaijan wines. The contract aims to ensure the implementation of the State Program on the development of wine growing in the Republic of Azerbaijan in 2018-2025 and the expansion and promotion of Azerbaijan-produced wines. 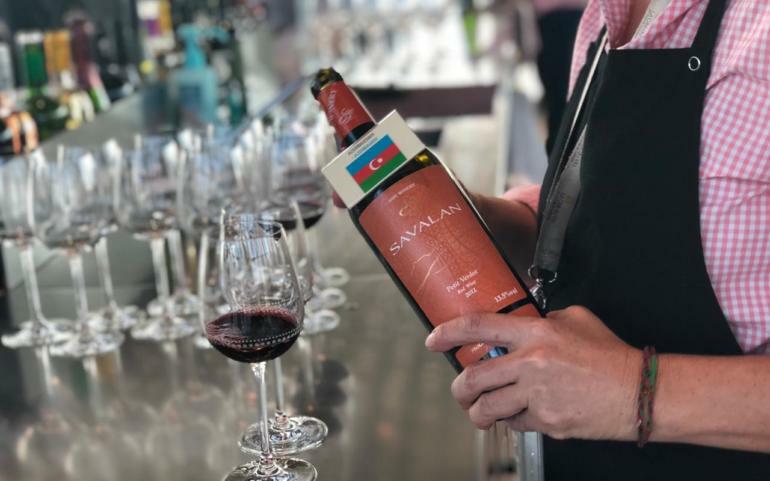 According to the contract, 11 wine companies in Azerbaijan including SAVALAN ASPI Winery, will be presented at the La Cité du Vin Wine Museum for 3 years. On behalf of SAVALAN ASPI Winery, the company’s general managers, Fuad Seyidaliyev and Arif Rahimov, participated in the signing ceremony. 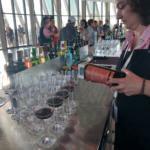 Following the signing ceremony, visitors had the opportunity to taste local wines and appreciate the ancient Azerbaijan winemaking tradition. French guests shoed a great interest in SAVALAN wines, especially Petit Verdot wines which made from French grape type Pti Verdo. 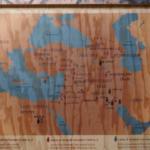 Note that SAVALAN ASPI Winery is corporating with the wine industry of Bordeaux city of France for several years. 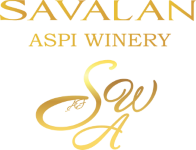 This year, the SAVALAN Cabernet Sauvignon Reserve 2013 won a bronze medal at the Challange International Wine Competition held in Bordeaux. 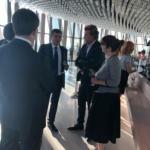 In addition, the sales manager of ASPI Winery, Cahid Seyidaliev, has been provided with the company’s support for studying the master’s degree in Winery at INSEEC, the famous Bordeaux International Wine Institute.